Robert Lawrence Stine is a popular American author who wrote under the pseudonym Jovial Bob Stine and Eric Affabee. A literature giant, he has authored hundreds of books of various genres, horror, thriller and sci-fi. 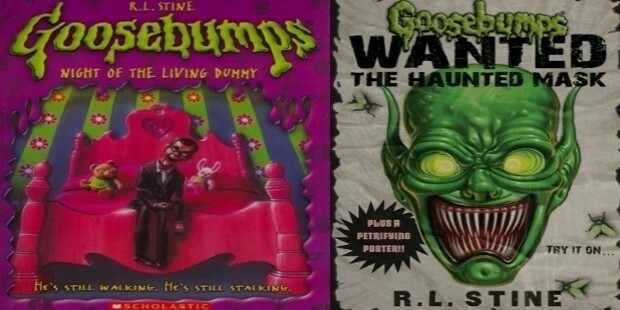 Not confining himself to writing, he has also produced several series, such as Goosebumps, which happened to become a great blockbuster among kids all over the world and is loved by them even today. Stine began his career in writing, with humorous stories and articles for kids. Further, he attempted to test the waters of new genres like thriller, which proved to be a major success. Stine is popularly referred to as "Stephen king of children's literature" even today. R.L. 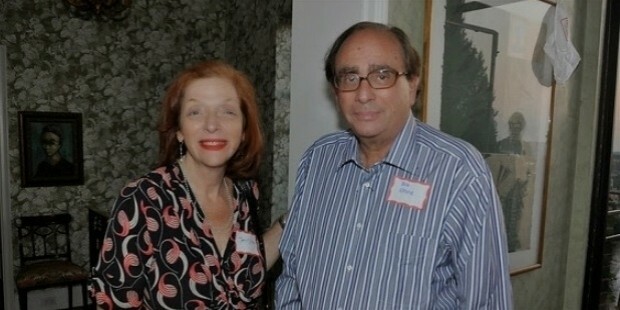 Stine was born on November 8, 1943, in Ohio to a Jewish couple Lewis Stine and Anne Stine. Lewis Stine worked as a shipping clerk. Lawrence started typing in his father's type writer at an early age of nine. A serious career began with writing humorous stories and continues to be shining even today. Lawrence was extremely passionate about literature, and he went to persuade his degree at the Ohio State University. He graduated with a bachelors' degree in English in 1965. Robert’s unfading interest in writing led him to work for a magazine called The Sundial; he contributed innumerable articles with high humour quotient for the magazine. He worked in Sundial for about four years, before moving to New York to start his career. Stine has written a number of humour, thriller and sci-fi books. Lawrence kick started his career working for a humour magazine called Banana, under the pseudonym Jovial Bob Stine. His first novel 'Blind Date' came out published in 1986. His passion for the writing and undying love for the language made him to become one of the most notable writers, and thereby boost his career. R.L. 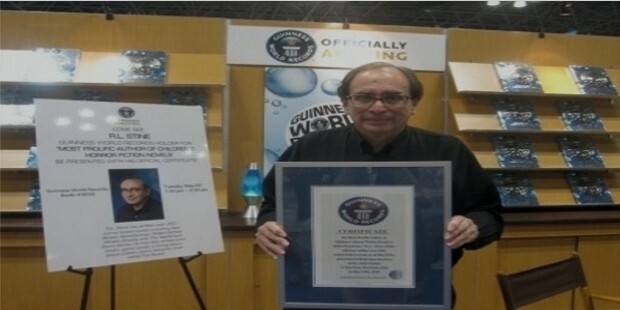 Stine has received a number of awards and accolades. He was listed among the top 40 paid entertainers. He stood at the 36th position in the year 1996-97 for earning an income of $41 million for a fiscal year. Some of the prestigious awards that he won, include Disney Adventures kids' Choice awards, The Champions of Reading award, Nickelodeon kids' award etc. He was crowned as the author of Best Selling children's book series of all time. 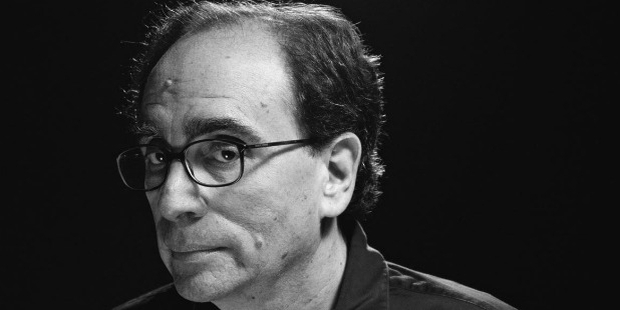 He was also nominated as America's Best Selling author by USA Today in 1990s, three years in a row and was a recipient of the thriller Writers of America Silver Bullet award in 2007. R.L. Stine was married to Jane Waldhorn, on June 22, 1969, who is a writer and a well-known editor. He had a son named Matthew Stine, who is now popular in the field of music.